The region will need skills in artificial intelligence, machine learning and blockchain as well as quantum computing in the next few years, according to a new report from Tech South West. 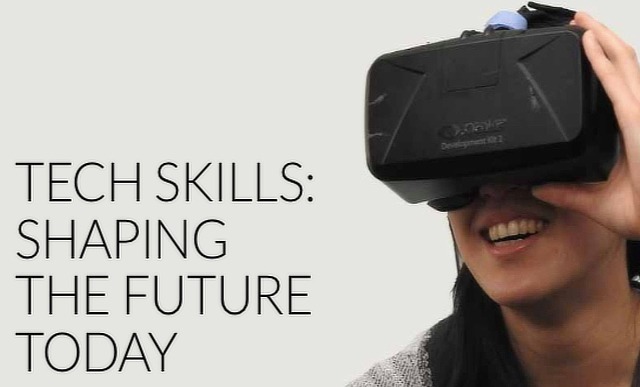 “There is recognition that education has come a long way and is working harder than ever before, in tough financial times, to support and help young people learn relevant skills, but that there is still a long way to go until every education provider is delivering everything that is required,” said Toby Parkins, Chair of Tech South West. “Tech has risen up the agenda. Primary schools were praised at both Skills Summits for the progress made in recent years. Colleges too now offer more relevant courses in many instances, with high-quality learning and good links with local businesses. There was less certainty about the success of secondary schools in recent years,” he said. To get involved in the debate and connect with Tech South West see www.techsouthwest.org.uk and download the report.